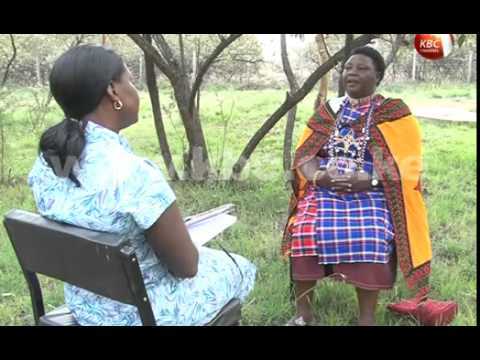 Agnes Pareiyo is a women’s rights activist in Kenya’s Maasai community. She uses wooden models as a tool to educate children and adults about the harm caused by female genital mutilation. Agnes Pareiyo uses wooden models as a tool to educate children and adults about the harm caused by female genital mutilation. Next Article I AM going to land safely!